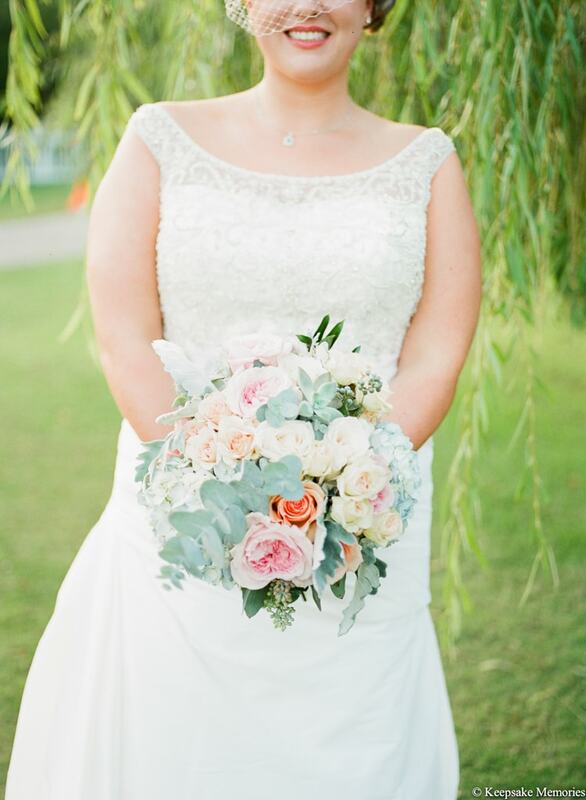 Kate and Jordan - Emerald Isle North Carolina Wedding. 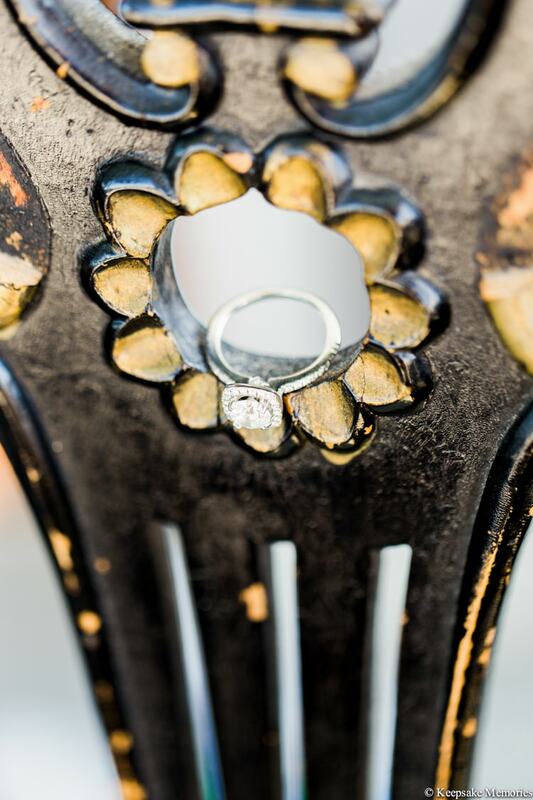 We had a wonderful time being the photographers for Kate and Jordan's nuptials. 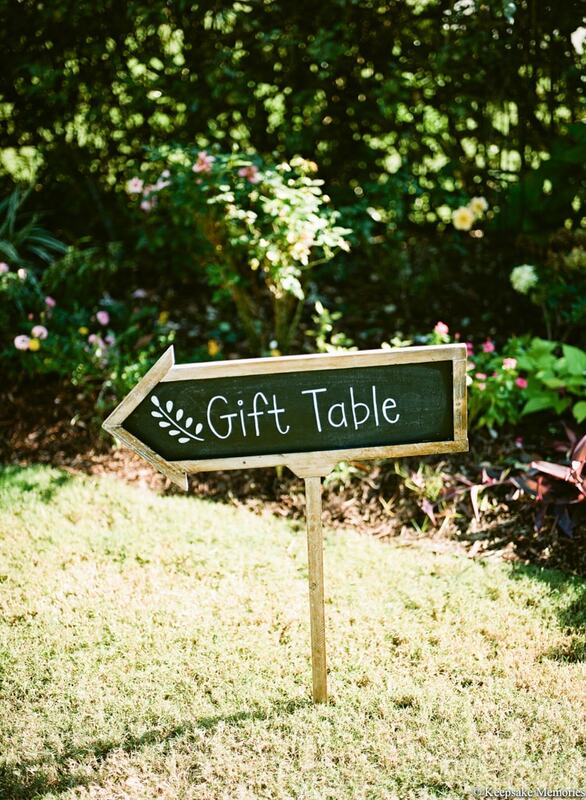 They selected one of our favorite Crystal Coast wedding venues, The Watson House in Emerald Isle, NC. 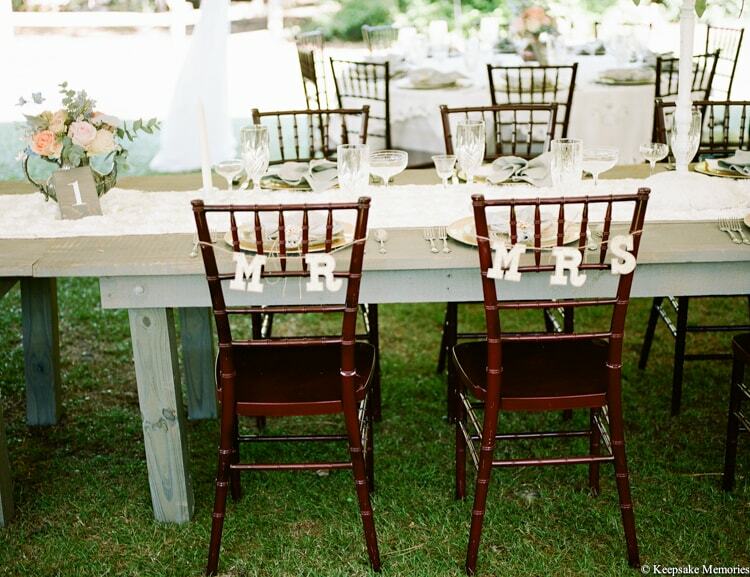 Their wedding was pure perfection! 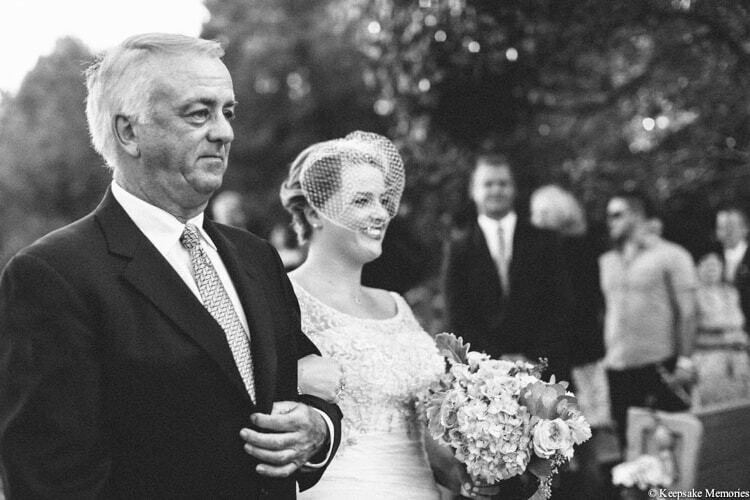 We love this special gift Kate's dad got for her. 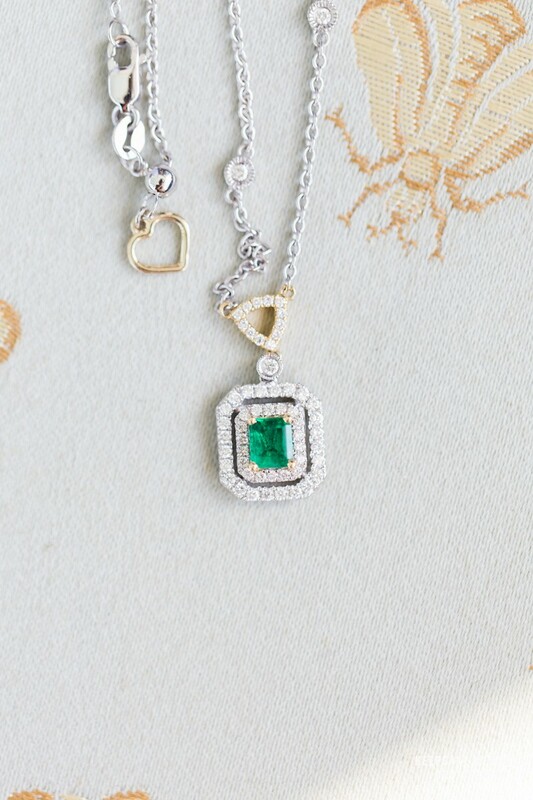 He bought her a emerald necklace since they were tying the knot in Emerald Isle. So sweet! 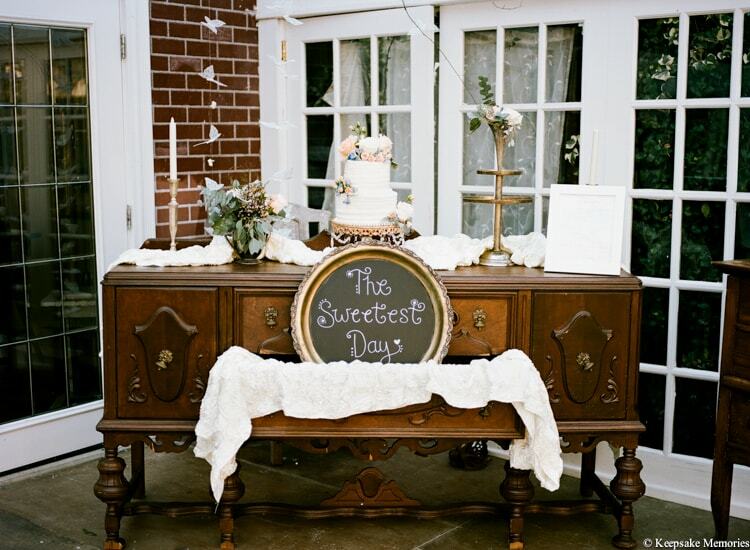 We're in love with this wedding cake! 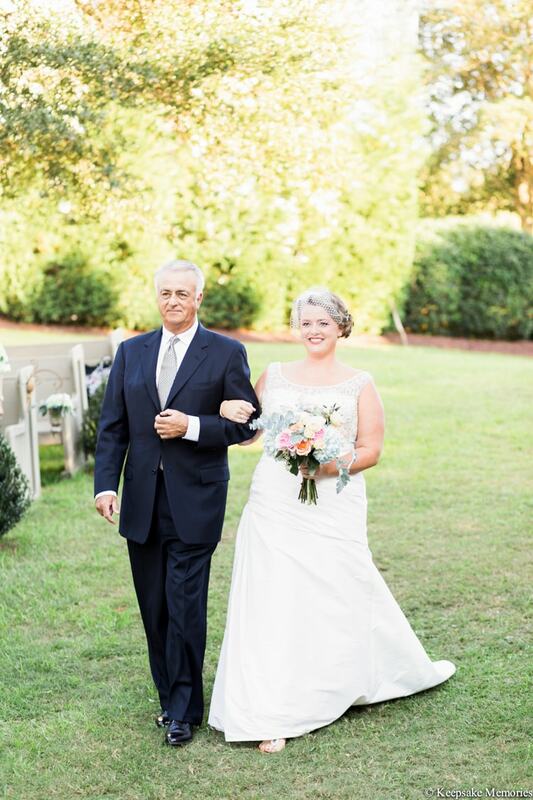 We love this father and daughter moment! It's so sweet. We love when dogs cooperate for photos! Too cute. 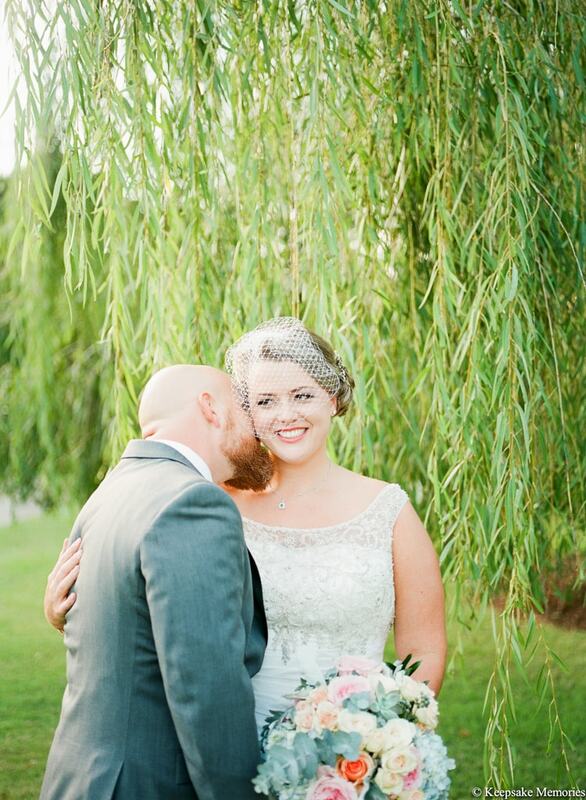 We love all their willow tree shots! You can't forget the cute rocking chairs on the porch! These girls were crazy! lol- They all jumped in the pool. I guess we can call it trash the dress the Bridesmaid Edition. We could not have asked for a better couple! Congrats Kate and Jordan.